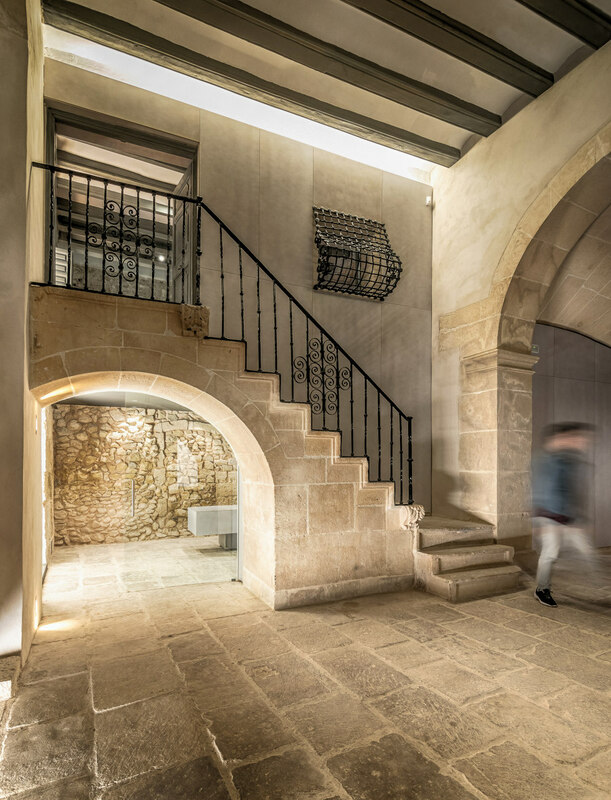 The Portalet Palace, a stony witness of the history of Alicante for more than three centuries, reopens wide its doors like a permeable and public extension of the Labradores Street. 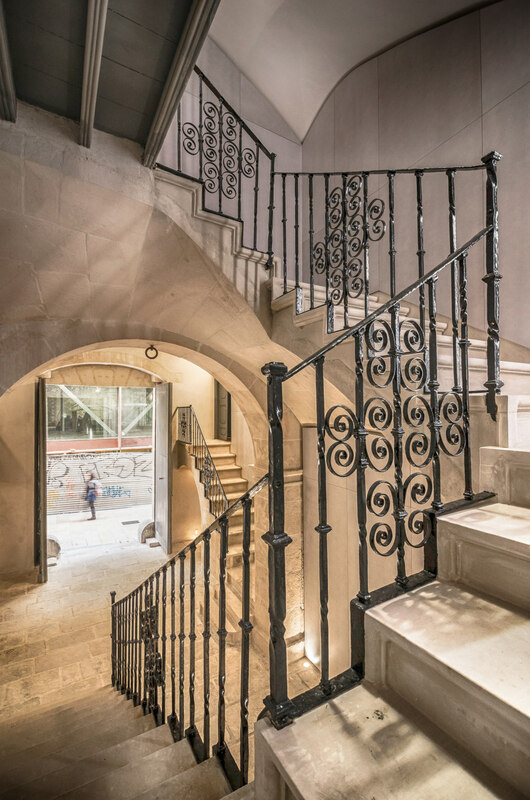 It also allows the visitor to enjoy the Palace from its ground floor, a prolongation of the public space, to its rooftop, an exceptional viewpoint of the skyline of Alicante. 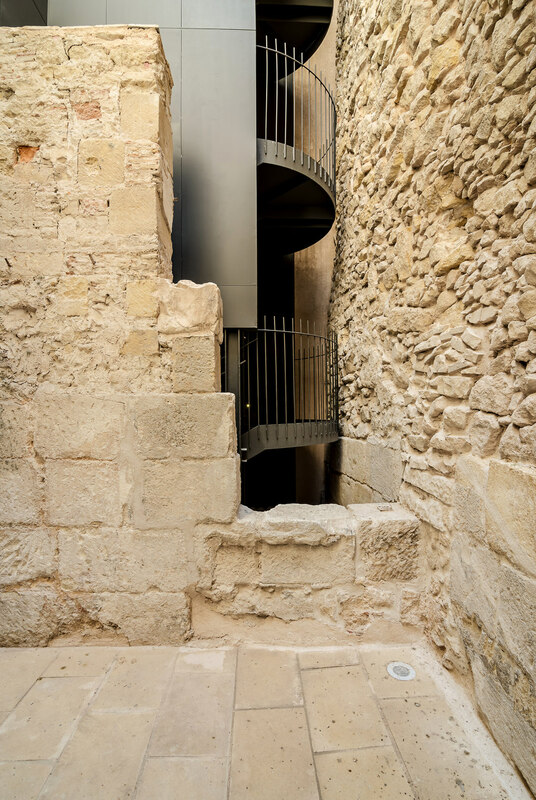 In 2015, after being structurally consolidated and after the rehabilitation of its facade and cover, the City of Alicante, through the Municipal Housing Board (Patronato Municipal de la Vivienda), commissioned the Rocamora Diseño & Arquitectura Studio the project and direction of the interior rehabilitation, distribution and musealisation of the palace. 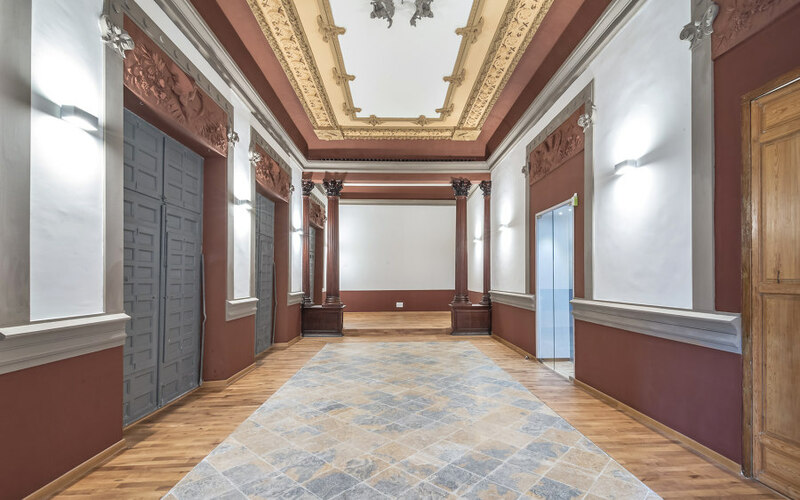 The restoration works of LAB15 Portalet Palace were completed in December 2016. 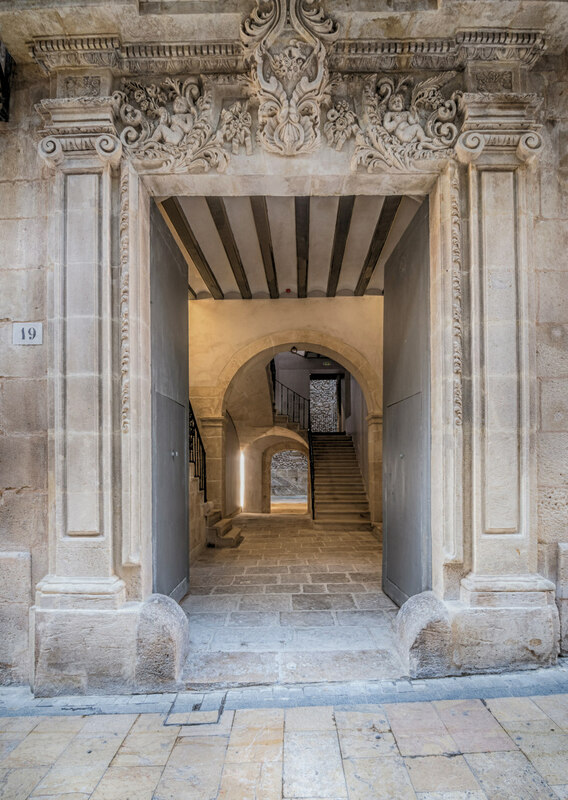 The Portalet Palace was built in the mid-18th century and was named after its location on the corner between Labradores Street and the street known as Portalet de Capuchinas, nowadays Santo Tomás Street. Its name is due to the existence of a door on the wall at the end of this street that led to the Capuchin Convent, now disappeared. The upper floors of the building had already undergone a major modification due to the previous consolidation process. Therefore, the rehabilitation, which tried to preserve in its original form the greatest possible number of elements of the palace, was conceived from the beginning as a process of maximum respect to the pre-existence. 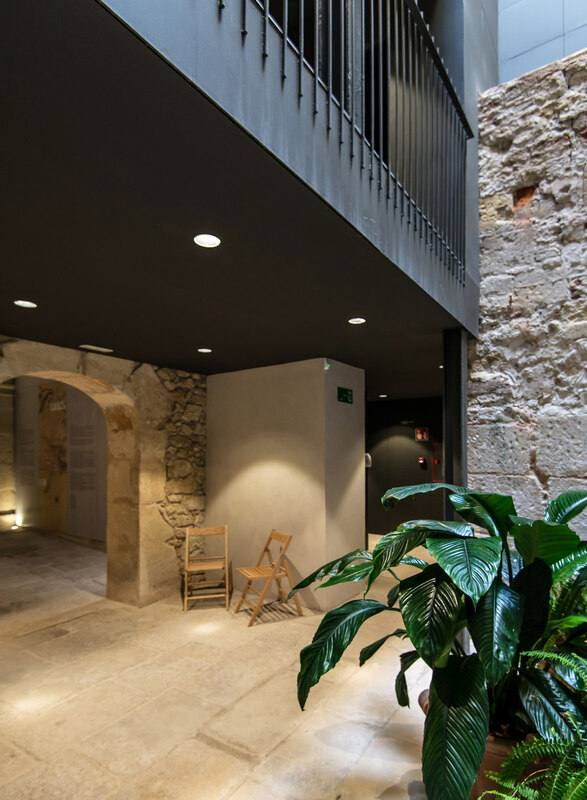 This spatial approach has been used to preserve the distribution and original spaces. 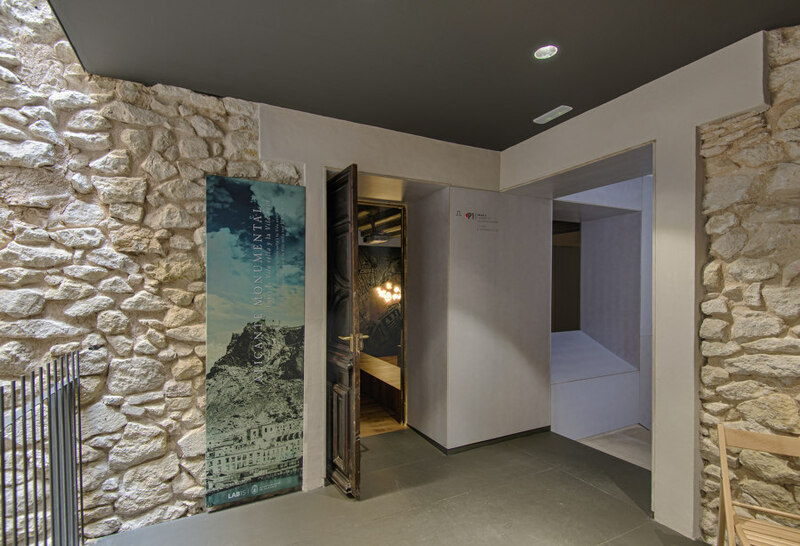 With this in mind, the new elements of the project –necessary to adapt the building to the current accessibility standards—, the communication nuclei, facilities and services have been transferred to the existing internal lateral space. In this way, their prominence has been reduced, and the visitor has been allowed to perceive the building according to the original communication routes and structure. Honesty is another of the keys on which the project is based. 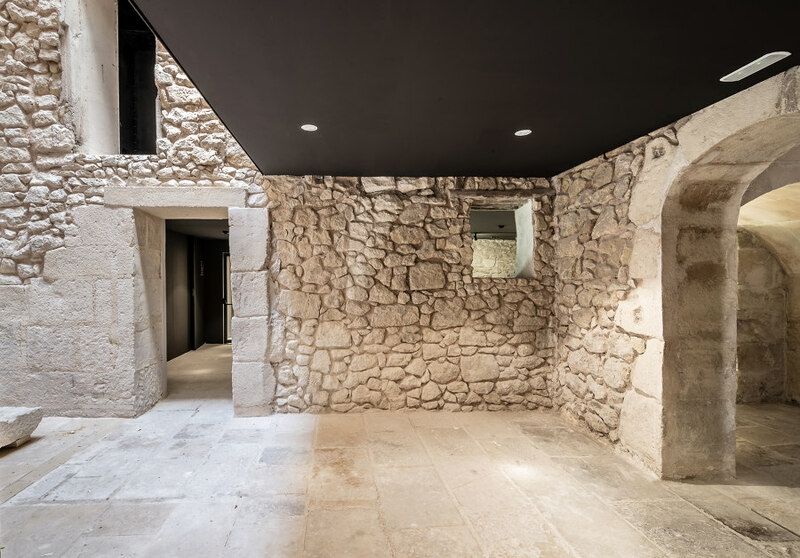 The intervention reveals the original elements when opening old hollows before closed, enhancing the connections between rooms and exposing the building elements as ashlars and rough stones. The intervention does not merge with what already exists, is overlapped. 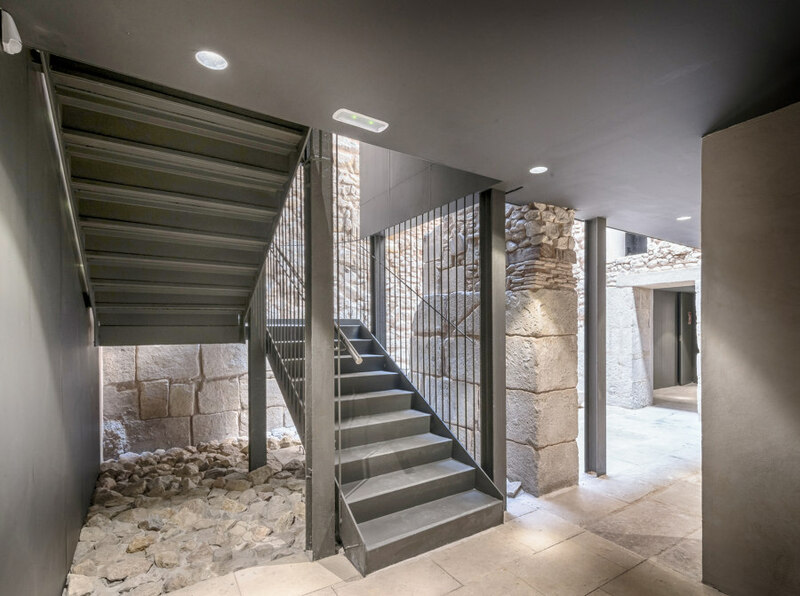 It is a layer that is superposed in a respectful way, in order to make the visitor aware of the new and the old elements. 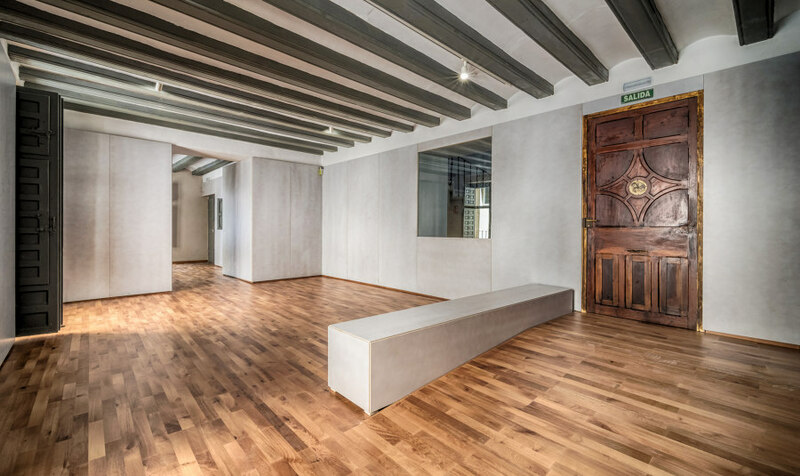 In this way the opposition between these two ages is evident by not using imitations of original elements, but being respectful with them by means of wooden panels, pallets and elements of sheet metal. 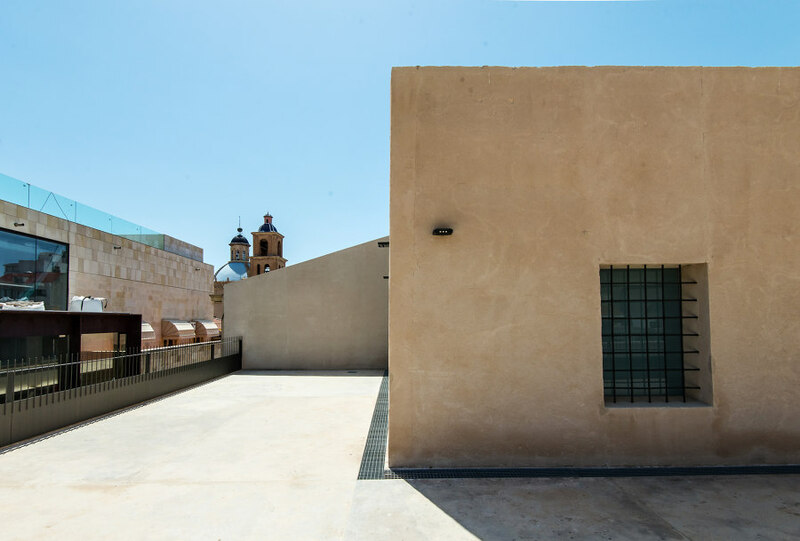 With this, both the ground floor and the first floor, are intended to house museographic content to enhance and give value to the building. 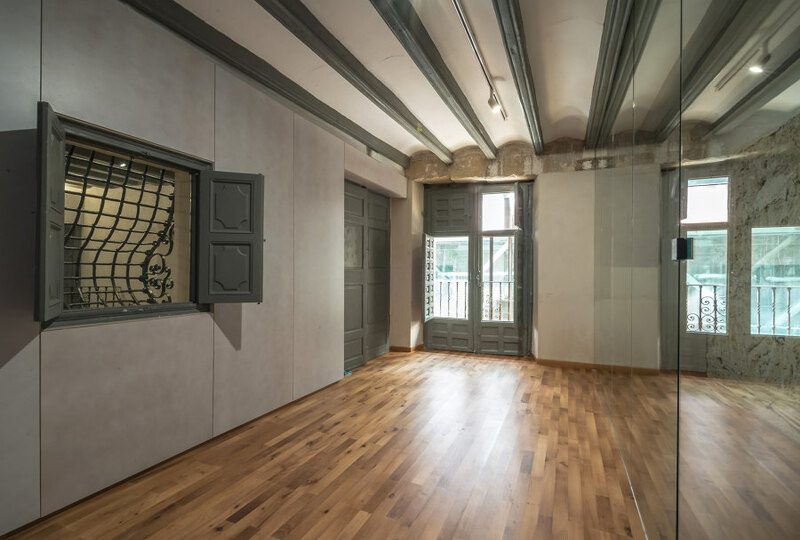 Both floors show the visitor the development of the historic centre of Alicante with original pieces and elements that have been rescued during the rehabilitation of the building. In the main floor is carried out a complete recovery work. We have repaired and restored the original elements that were preserved as: the carvings and the coffered ceilings, the mahogany columns of the main room, the cupboards and the original sideboard of one of the rooms. On the other hand, this floor is rehabilitated as an auditorium, with the use that one day had, but in an updated way to the current time. 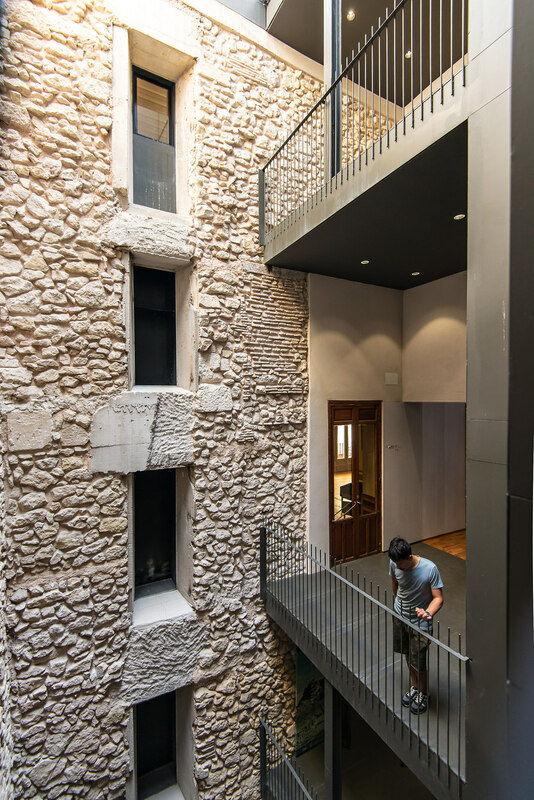 The upper floors start from the insertion of a new use in the building. 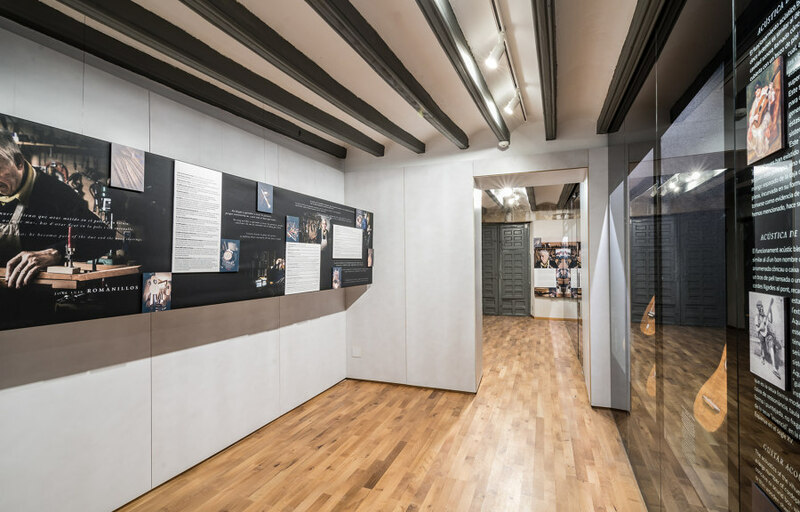 The administrative space, in which the interior is reconfigured respecting the inherited spaces distribution, uses the wooden panels as a base to create finishes, furniture and interior carpentry elements, when melting them in the same plane and using the glass partitions as elements of separation in the existing hollows. 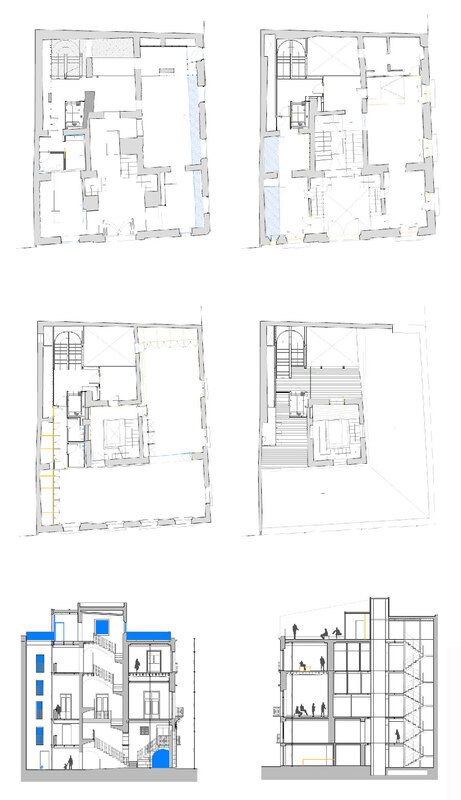 Finally, the roof is understood as a singular and very valuable space of the building. 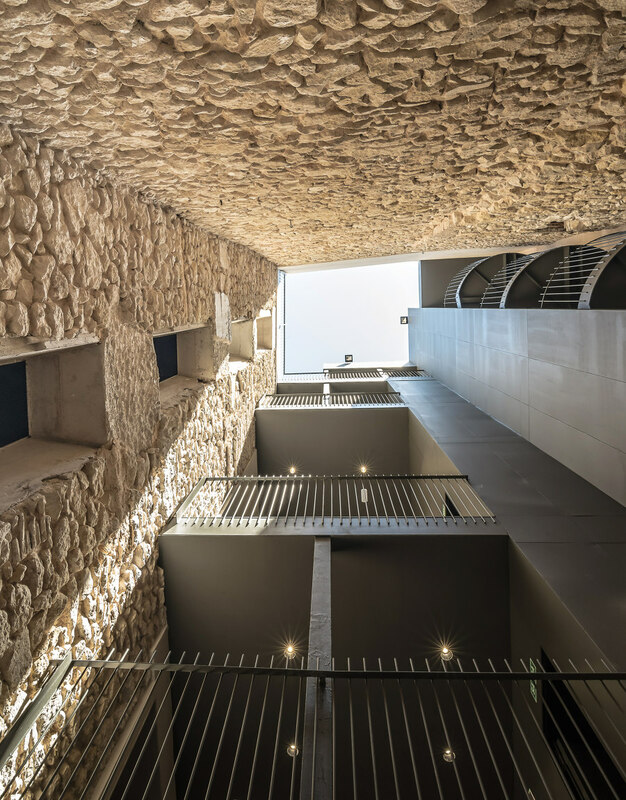 It allows the visitor to contemplate the fabric of the old city of Alicante, opening itself to the views by concentrating the access and elements on the inner side, facilitating a panoramic view to the North and East. 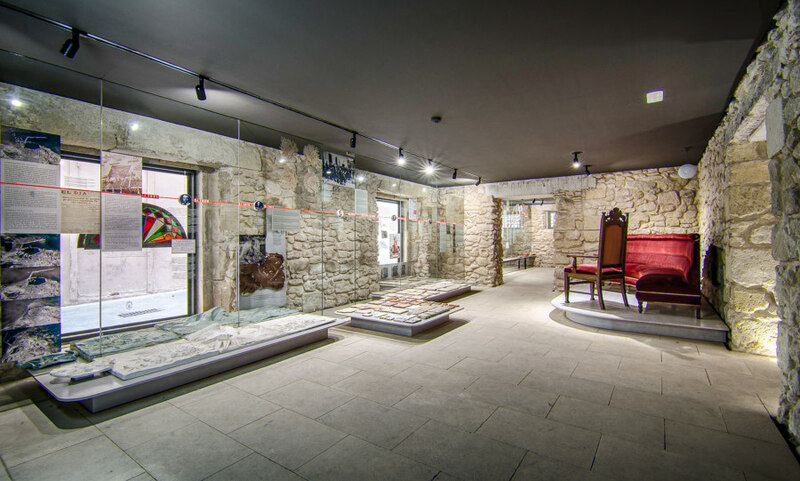 The latest reform and value-added work has required, beyond the rehabilitation, archaeological and historical investigations that have allowed us to recover the memory of events, spaces and people and, in short, the identity of The Portalet Palace (18th century) as well as its relation with Labradores Street. 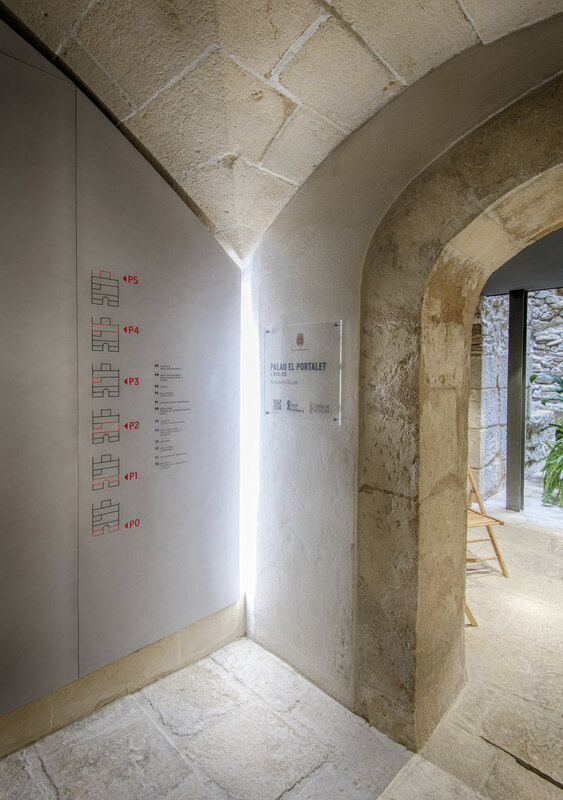 On the ground floor, are shown the different historical episodes that this space has experienced before, during and after the construction of the current Portalet Palace. 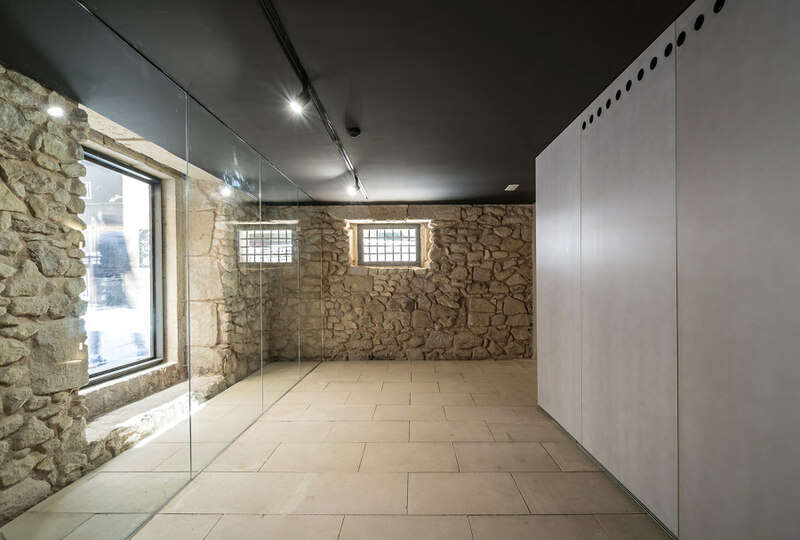 These works are now presented here in a chronological tour through the result of the analysis of recovered archaeological materials, as well as the information released during the construction rehabilitation process. On the first floor is the exhibition Alicante. City of opportunities. 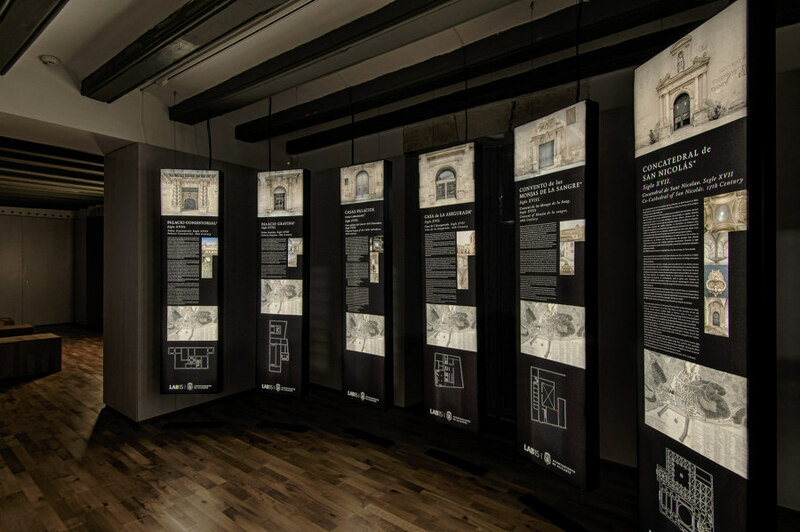 This exhibition offers a tour of the different historic buildings of Alicante that have been the backbones of the development and identity of the city throughout its history. It presents the location, typological description and historical evolution of the them. 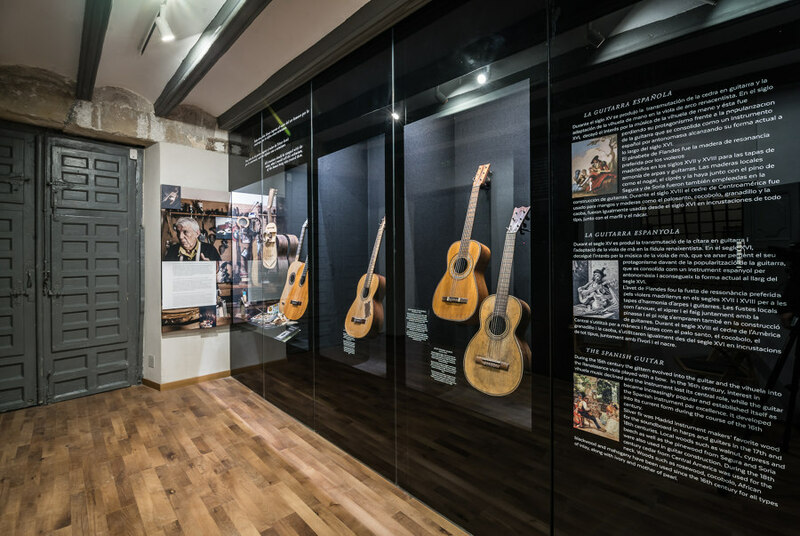 On the other hand, in the left wing of the first floor, the architecture is adapted to create the exhibition space that houses the sample of vihuelas and guitars from a part of the Romanillos-Harris Collection, from the Vihuela de Mano and Spanish Guitar Center "José Luis Romanillos", in Sigüenza. 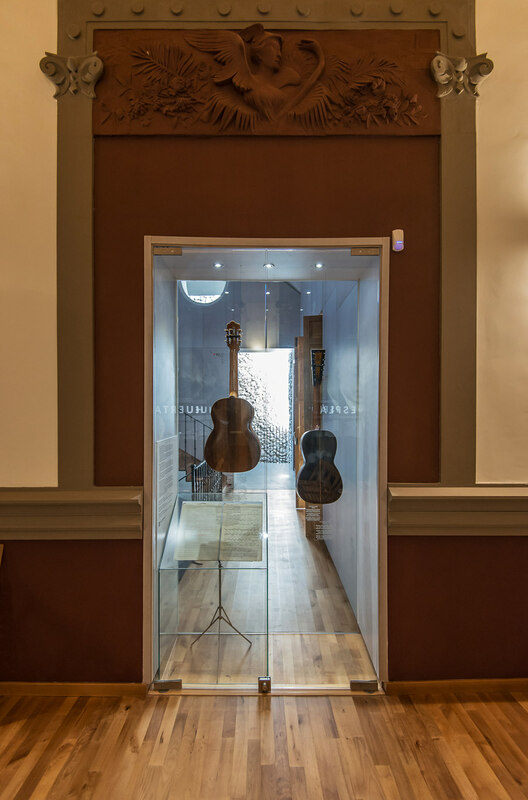 This exhibition collects guitars and vihuelas of master builders of guitars from the early 19th century to the dawn of the 21st century. 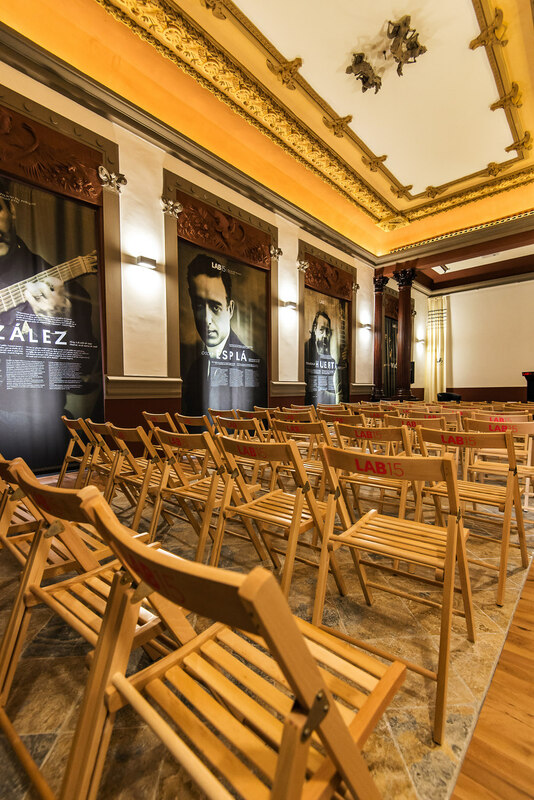 Guitars and vihuelas of the Josef Pages, Sanchordi, Salvador Ibáñez and Romanillos workshops make up this collection that is shown here. 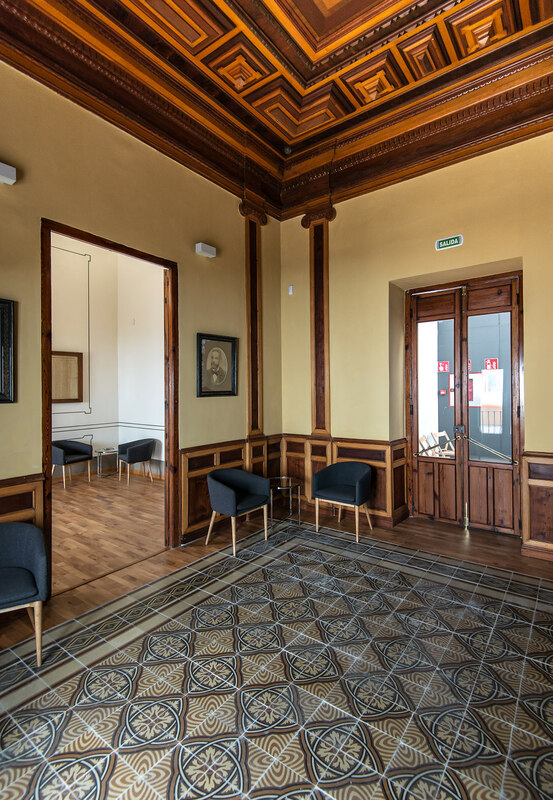 Thus, The Portalet Palace reopens WIDE its doors, adapted to the current times and housing a multifunctional program completely varied.